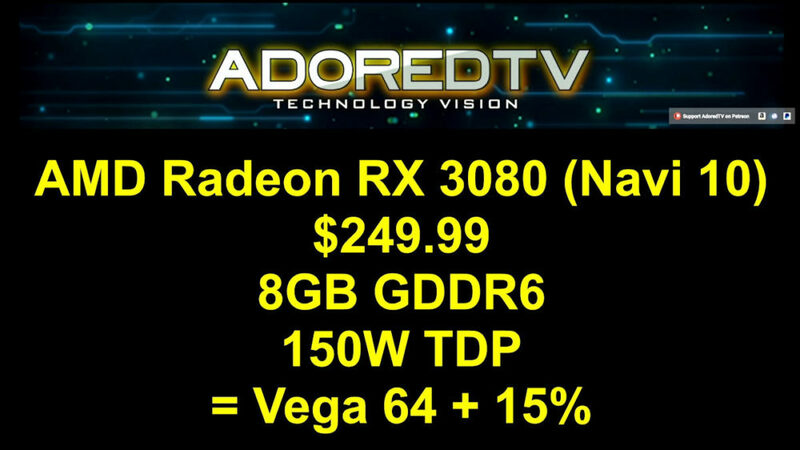 AdoredTV released a new video about Ryzen 3000 and Radeon 3000 series. 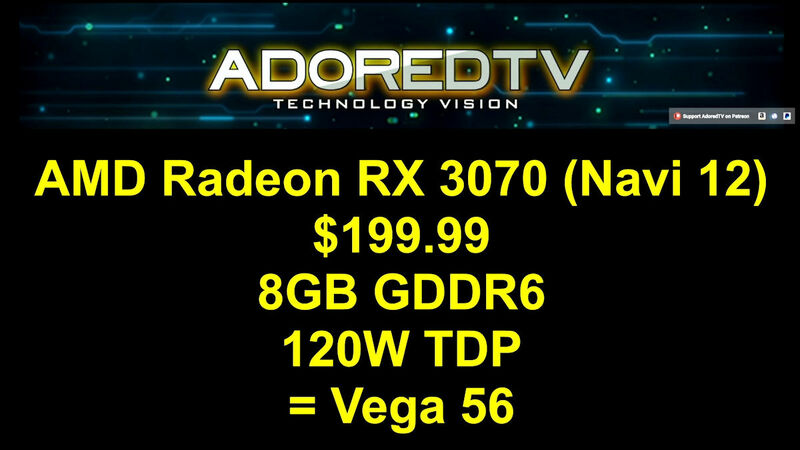 Those who remember AdoredTV’s GeForce RTX leak, know that Jim’s information can be quite accurate (he was first to name TITAN RTX by the way). The leak was not 100% accurate, in fact, there are mistakes in the new video as well, but what if even a part of it is true? 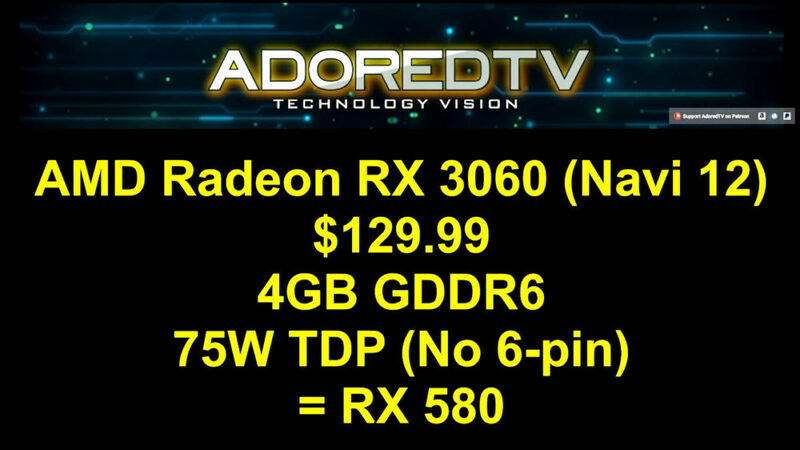 To be honest, I’m not even talking about the specs here, what really caught my attention is the claim that AMD would introduce Radeon RX 3000 series, not RX 600. 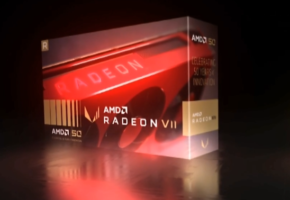 This is kind of unexpected, but it is in AMD’s recently aggressive marketing approach. 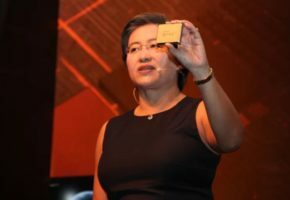 With Ryzen CPUs, AMD made an unexpected move to claim chipset names before Intel could. Such example is B350, later changed to B360 by Intel to avoid confusion. 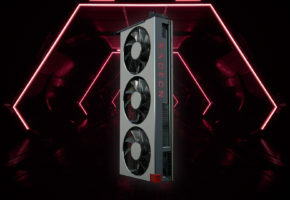 This Radeon RX 3000 series idea would certainly confuse GeForce 3000 series naming. 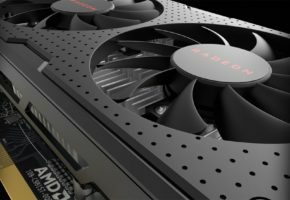 If the information is correct, then we would have GeForce RTX 3080 and Radeon RX 3080 on the market at the same time. It is definitely too early to talk about the specs, which may or may not be correct. 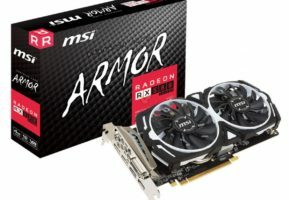 I can only tell you that there is no such thing as GTX 2060, but RTX 2060. Well, there were six variants of GTX 1060, so who knows what happens later. 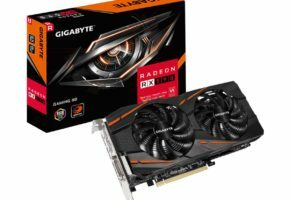 However, right now there is only RTX 2060. As for pricing, never believe in pricing this early. It often changes days prior to launch, it is certainly not accurate now. It may be based on the bill of materials, but it is unlikely it will reflect final retail pricing.